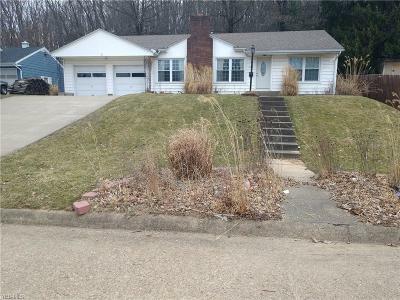 Talk about a nice home! 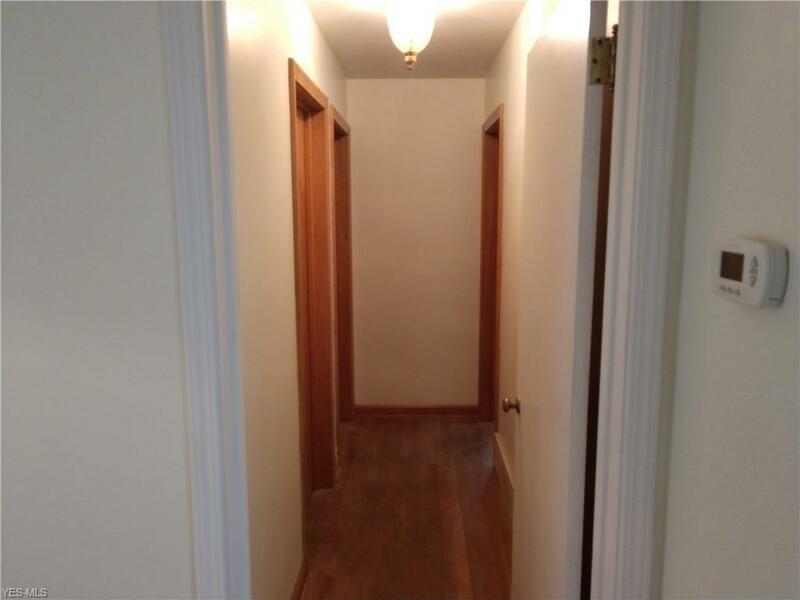 This one has so many new updates you will fall in love at first sight! 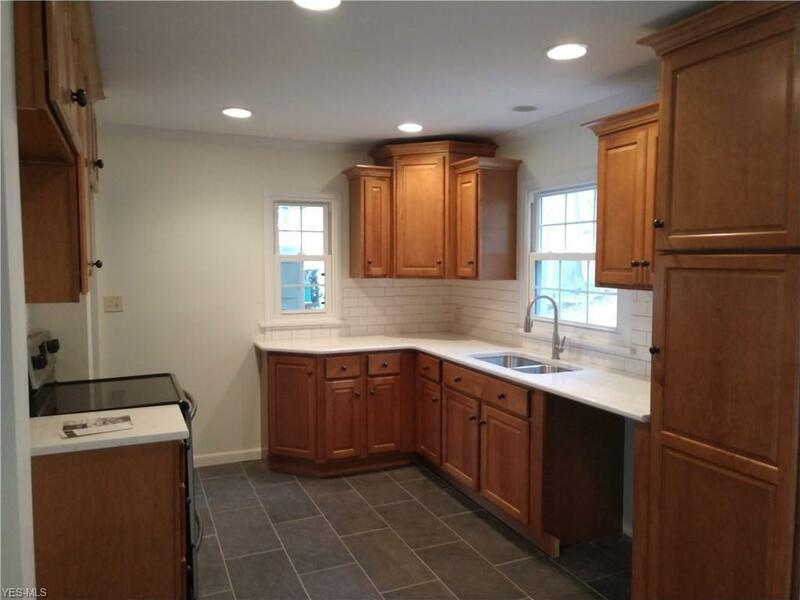 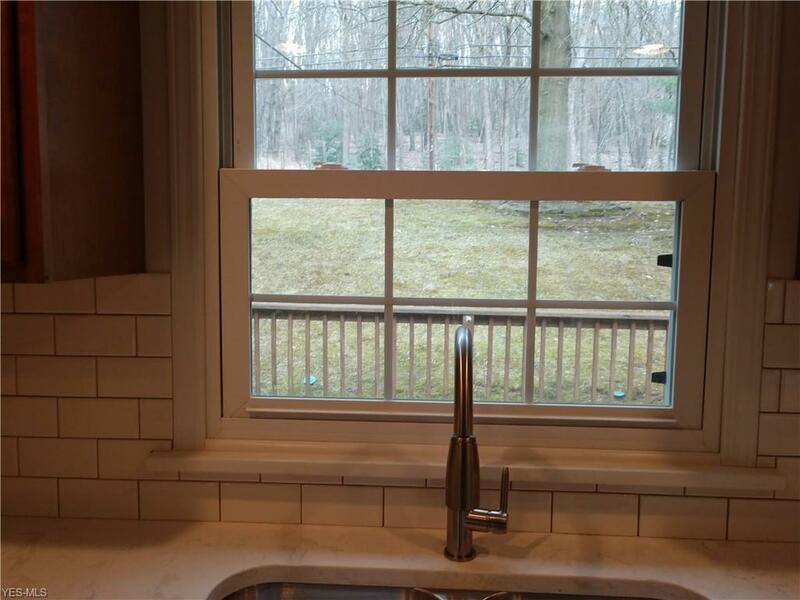 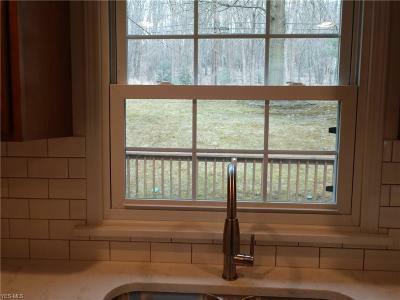 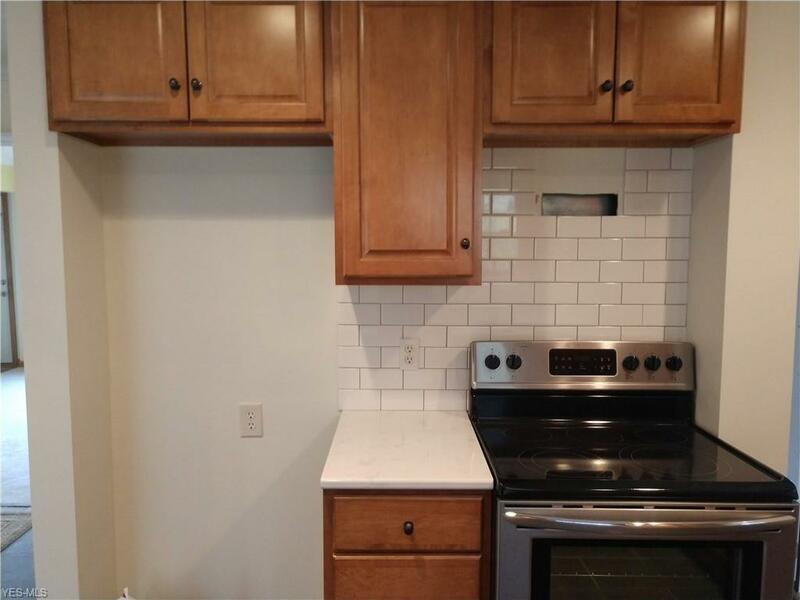 Kitchen has new subway tile backsplash, new ceramic tile flooring. New carpet in huge living room with a beautiful fireplace to enjoy on those cool evenings. 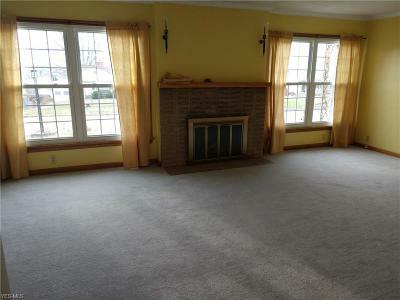 Gorgeous hardwood flooring under carpeting thru out. 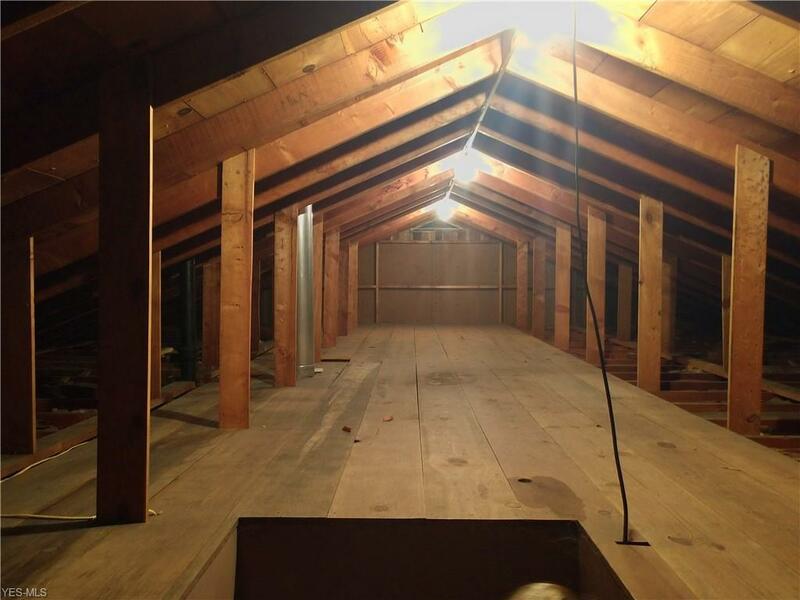 Attic space can be finished out into additional living space. 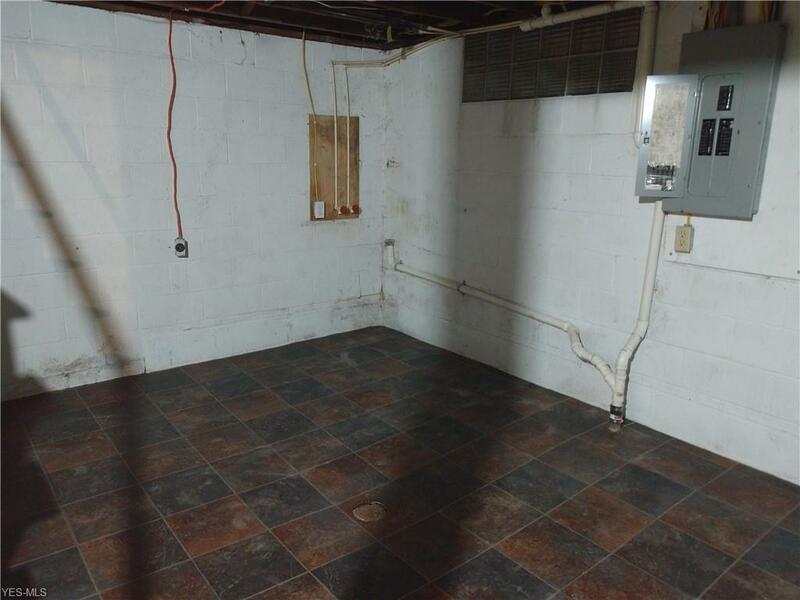 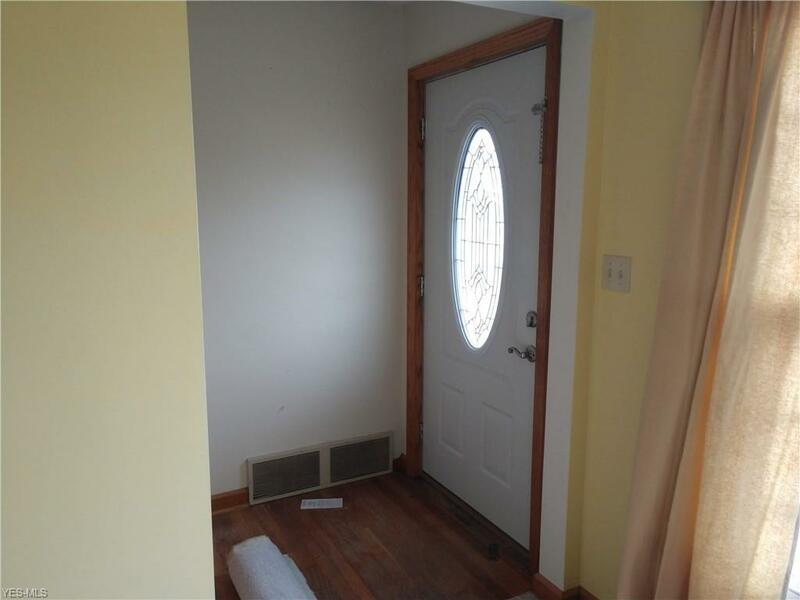 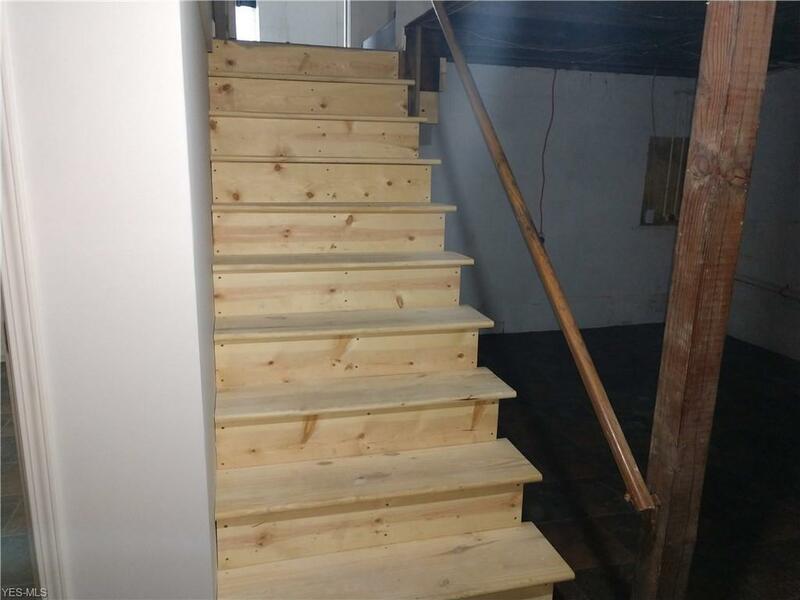 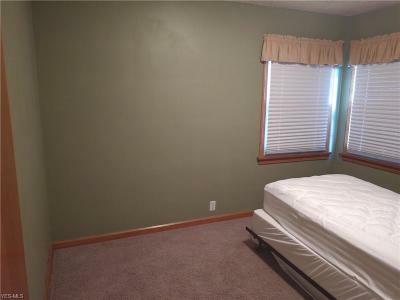 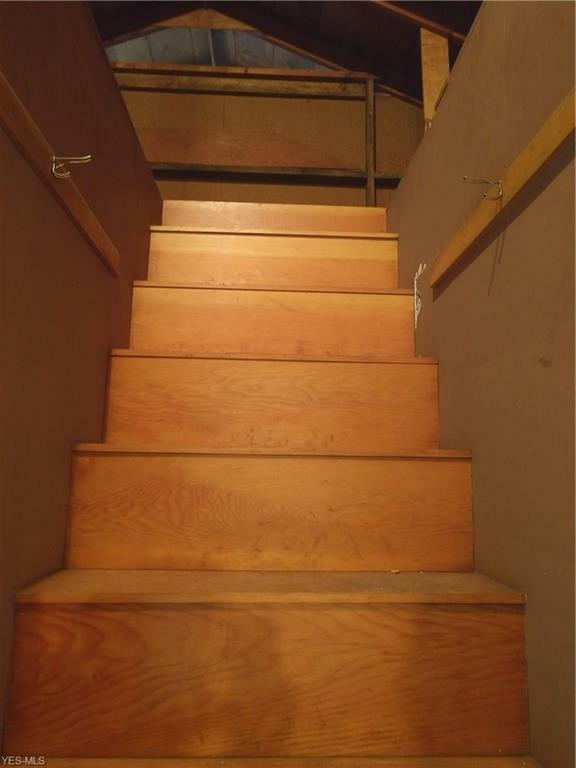 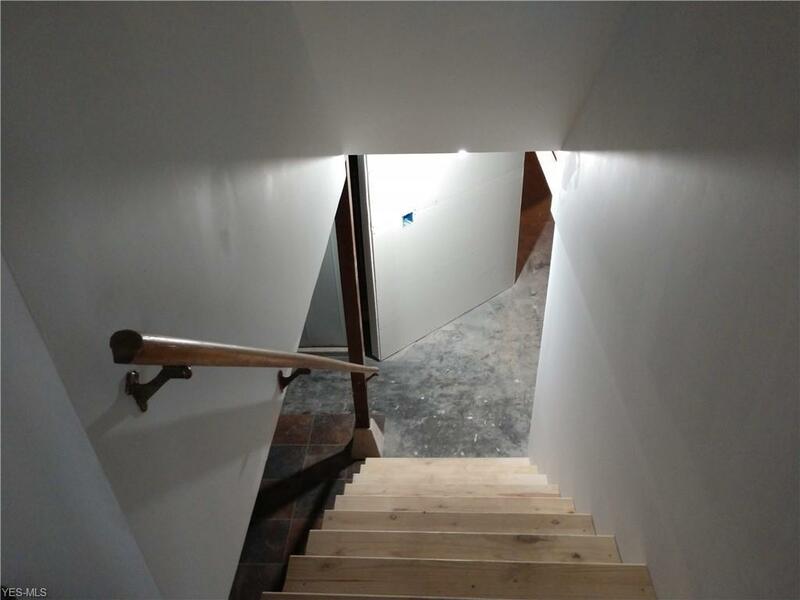 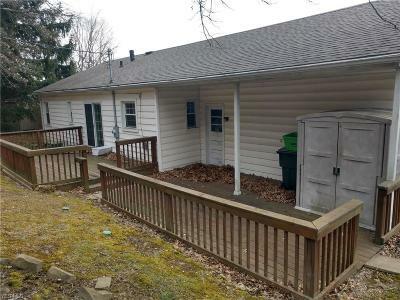 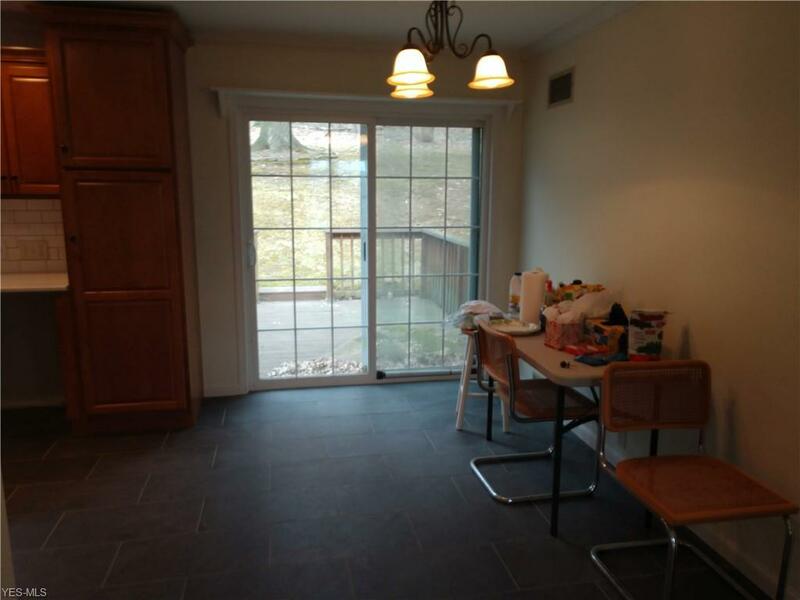 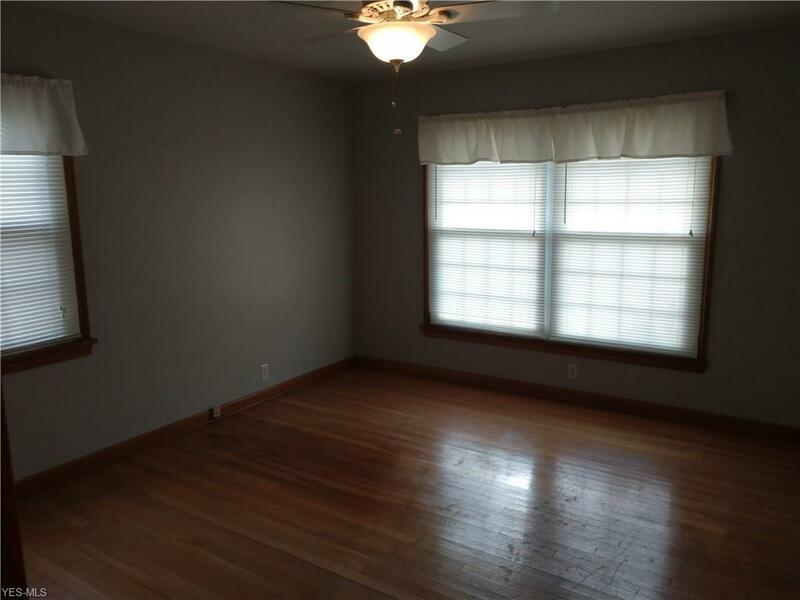 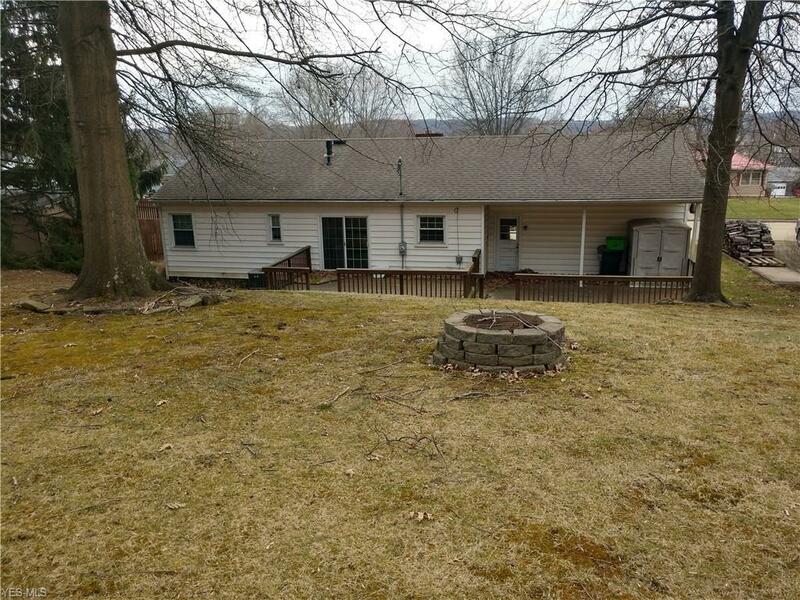 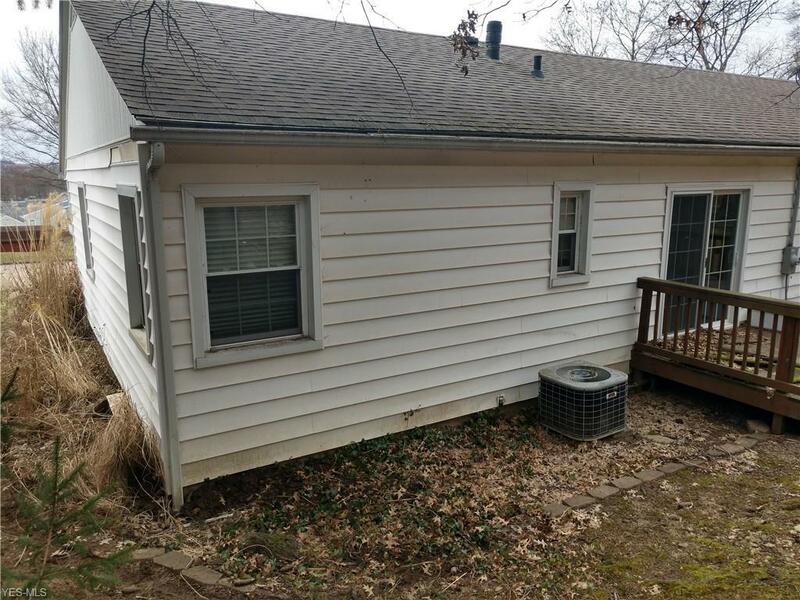 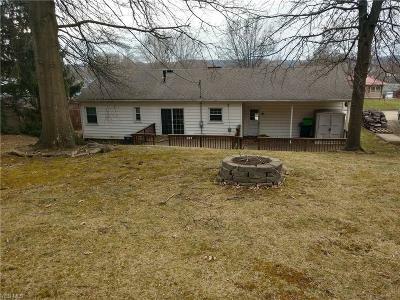 Full basement that could add 2 additional bedrooms if needed. 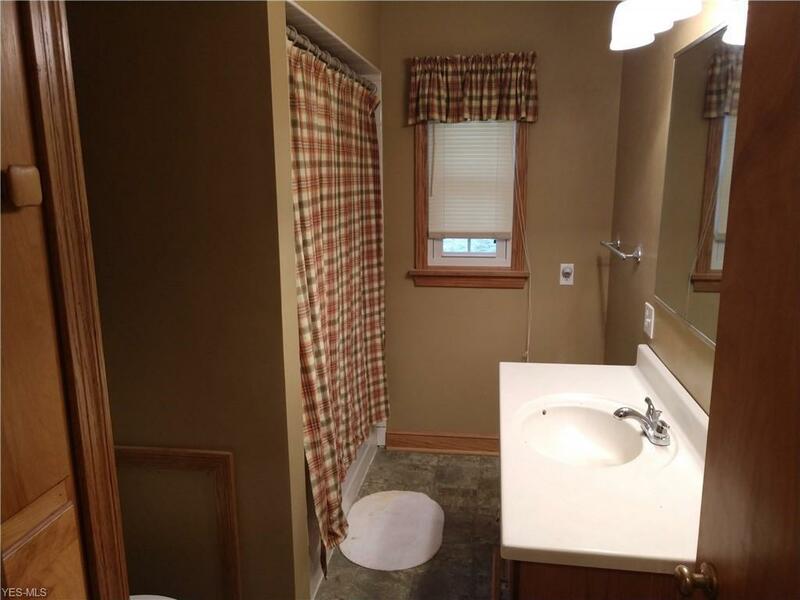 Bathroom in basement as well. 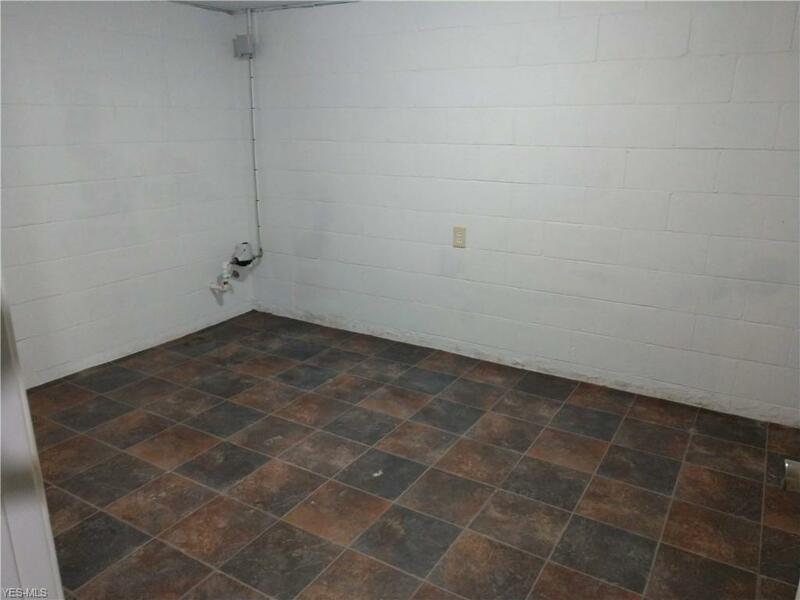 All this in a one story ranch! You won't be disappointed. This home won't be on the market long so schedule your viewing today!